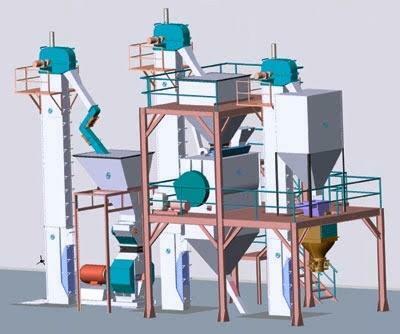 We are among the leading manufacturers and exporters of a vast range of Cattle Feed Plant, Poultry Feed Plant, Pellet Mill, Pellet Cooler, Hammer Mill, etc. The premium quality raw material is used to manufacture these products, which we have sourced from trusted and reliable vendors. The entire range of products is manufactured under the appropriate guidelines of our quality experts, so as to deliver defect free range in the market.